Nestled in a quiet complex and positioned close shops and transport this neat, modern townhouse is perfect for first home buyers, downsizers and investors. 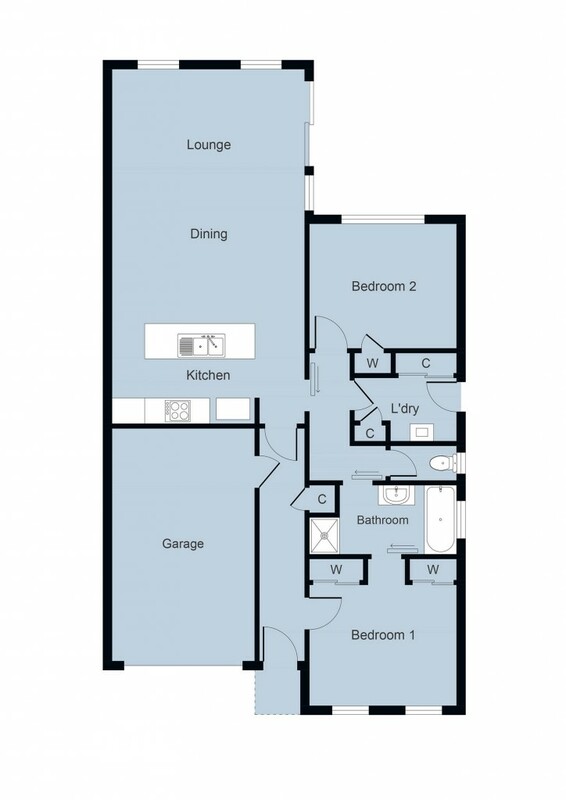 The functional layout includes two good sized bedrooms both with BIRs, a spacious lounge/dining area opening to the secure and private courtyard as well as a dual access bathroom and separate toilet. The kitchen features stainless steel gas appliances, plenty of cupboard space and a dishwasher for an easy clean-up. The single lock up garage offers security and direct access to the home. There's also the added benefit of central heating throughout and air-conditioning for the summer weather. Currently leased at $240 per week but vacant possession available.